October 6, 2018, 7:30PM: The Longmont Symphony Orchestra’s Happy Birthday, Lenny! 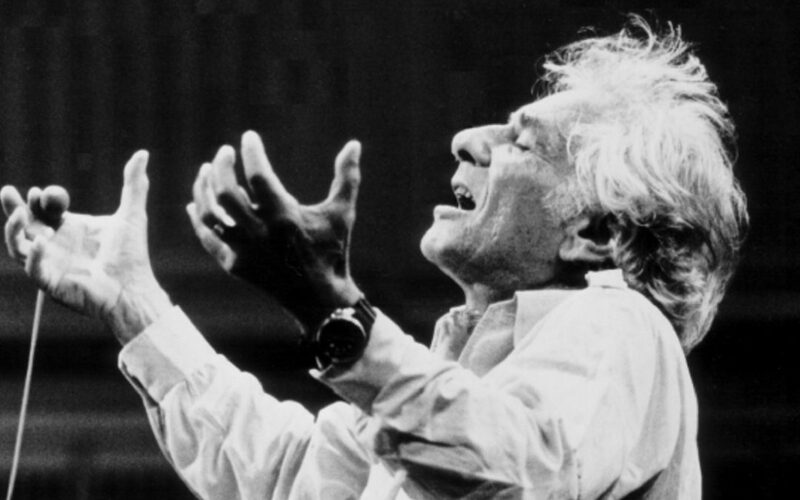 – The Chorale will be guest artists to perform Bernstein’s Chichester Psalms. The LSO’s concert celebrates Leonard Bernstein’s 100th birthday at Vance Brand Auditorium in Longmont. *Please buy tickets at www.LongmontSymphony.org – this concert is not included in our 2018-2019 Season Tickets. Image credit: Paul de Hueck, courtesy of the Leonard Bernstein Office, Inc.